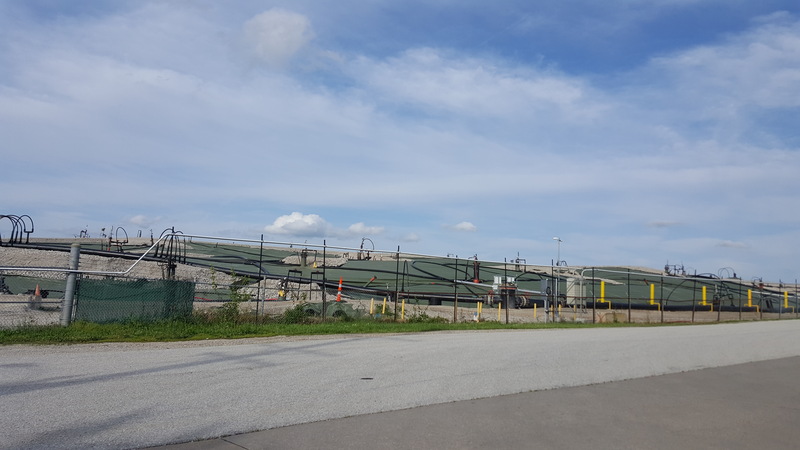 The Environmental Protection Agency (EPA) Region 7 released information for planned groundwater contamination testing at West Lake Landfill. For the full press release read more below. Pictured above: Dawn Chapman (Left) and Karen Nickel, co-founders of Just Moms STL. Two brave ladies from North County were honored at the Gateway Journalism Review (GJR)annual First Amendment Celebration. 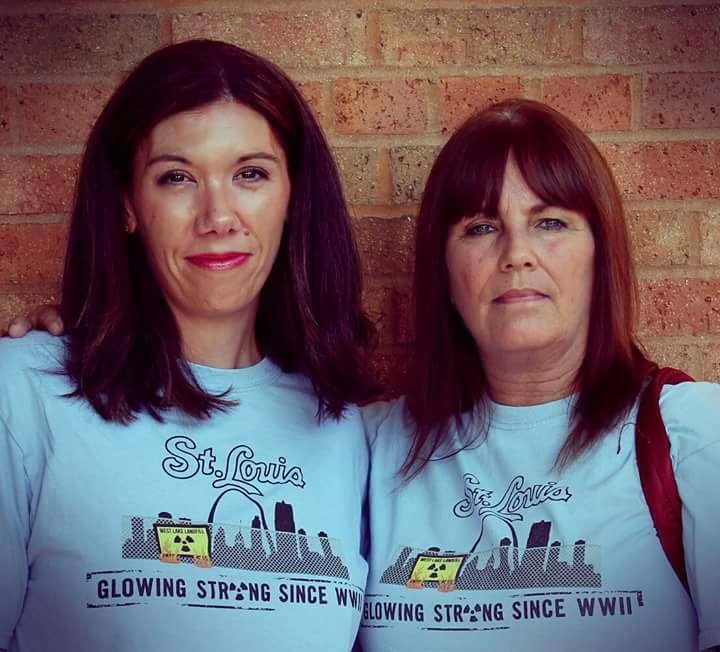 Dawn Chapman and Karen Nickel, founders of Just Moms STL, an advocacy group focused on the cleanup of nuclear waste contained in West Lake Landfill, were honored for “blowing the whistle” on the inept handling of atomic waste in the St. Louis region. Every day more St. Louis residents are becoming aware of our city’s role in the Manhattan Project to develop the atomic bomb – and the deadly legacy left behind here. Read more below about St. Louis’ nuclear waste issues and the people working to bring awareness to the public. Also, read Corrigan’s second article for the GJR – “Documentary movies draw attention to the atomic city” – Read the article HERE. Pictured above: Dawn Chapman (Left) and Karen Nickel, co-founders of Just Moms STL. Picture provided by Just Moms STL. Don Corrigan interviews Dawn Chapman and Karen Nickel, co-founders of Just Moms STL, in this edition of “Behind The Editor’s Curtain.” The duo shares their insight, research, perspectives, updates, and history about the issues surrounding the West Lake Landfill and their struggle to protect their kids, their family, and their community.